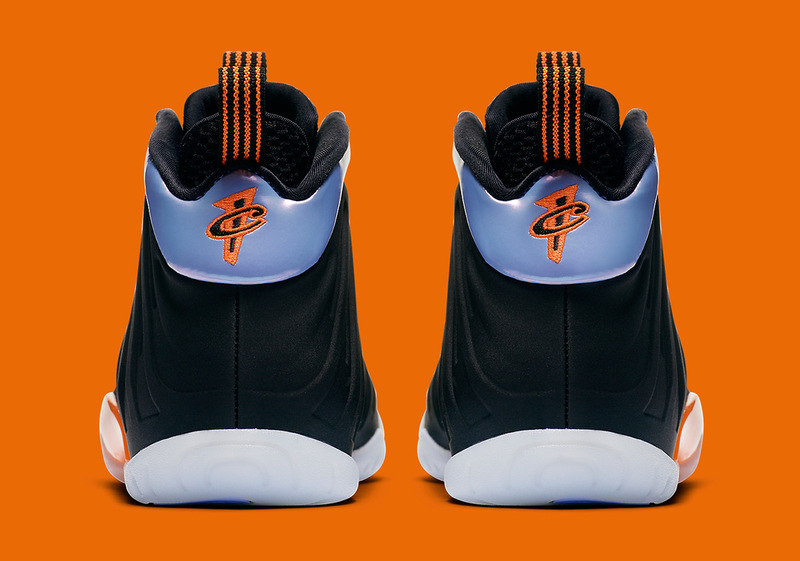 The Back To School shopping season is upon us, which means it’s time to prepare for upcoming releases timed for the new semester. 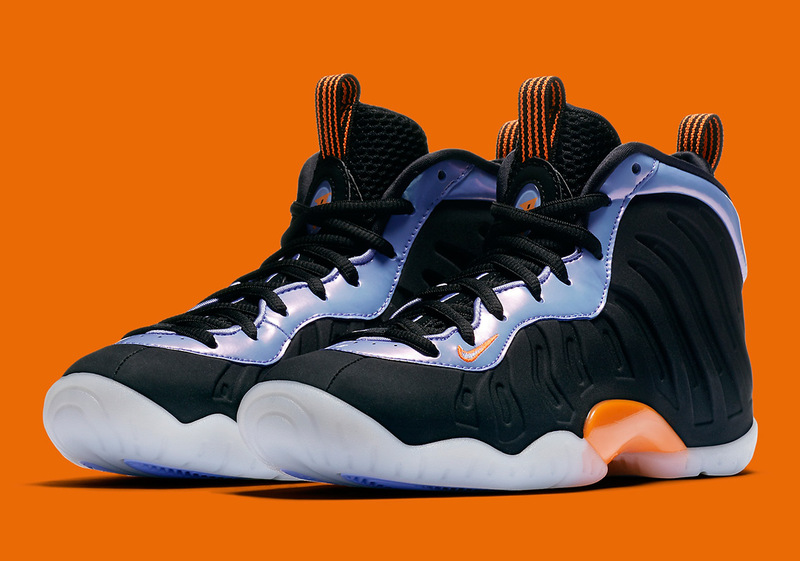 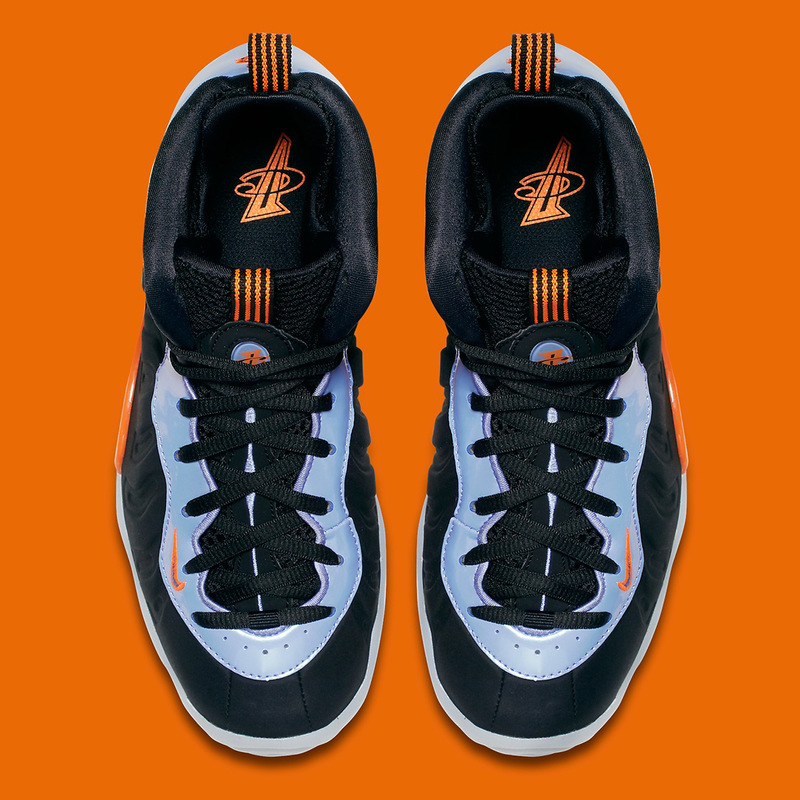 This Nike Little Posite Pro arrives in a mix of black, orange, and a light purple for a blazing hot package that indirectly nods to Penny Hardaway’s short-lived days with the Phoenix Suns. 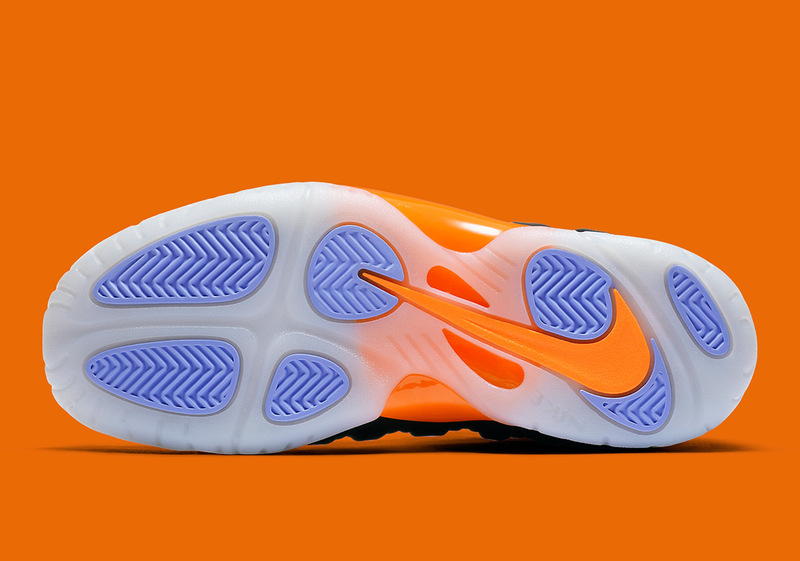 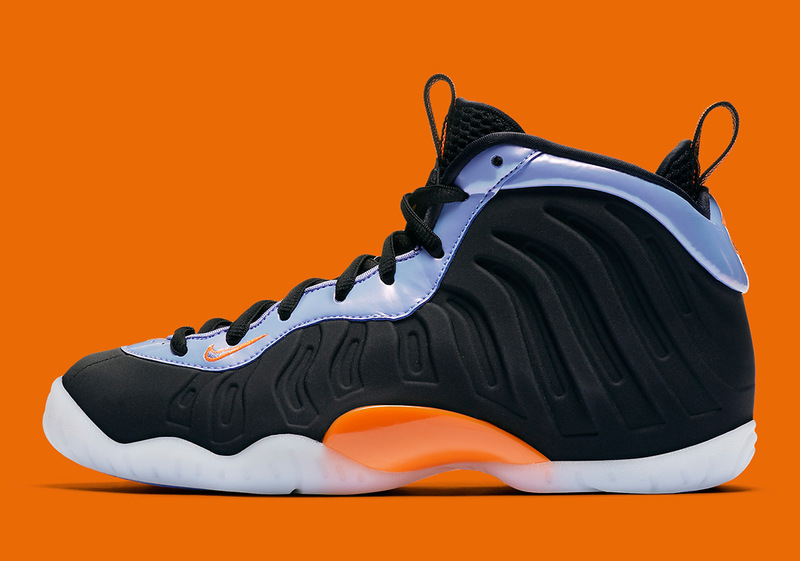 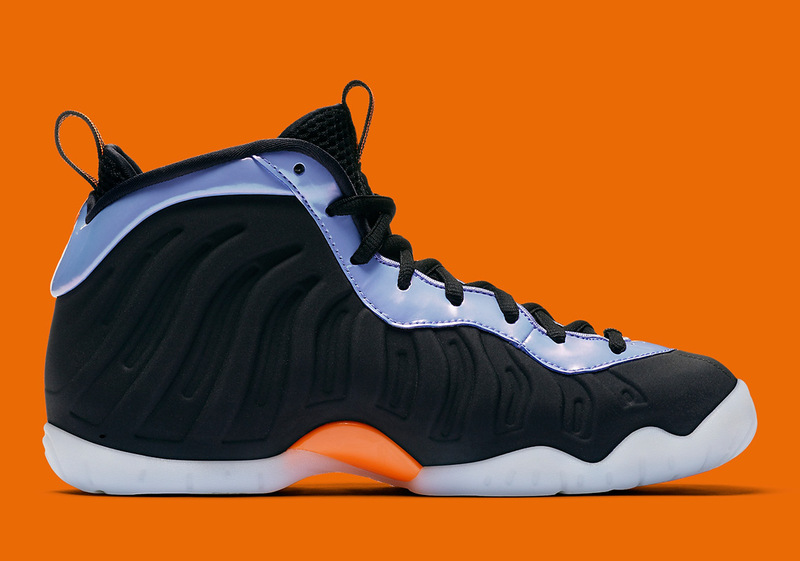 There are a few key details that differentiate this style from the original Foamposite, such as the suede-esque finish on the upper, the solid orange midfoot piece replacing the carbon fiber, and a glossy patent on the ankle/lace collar. 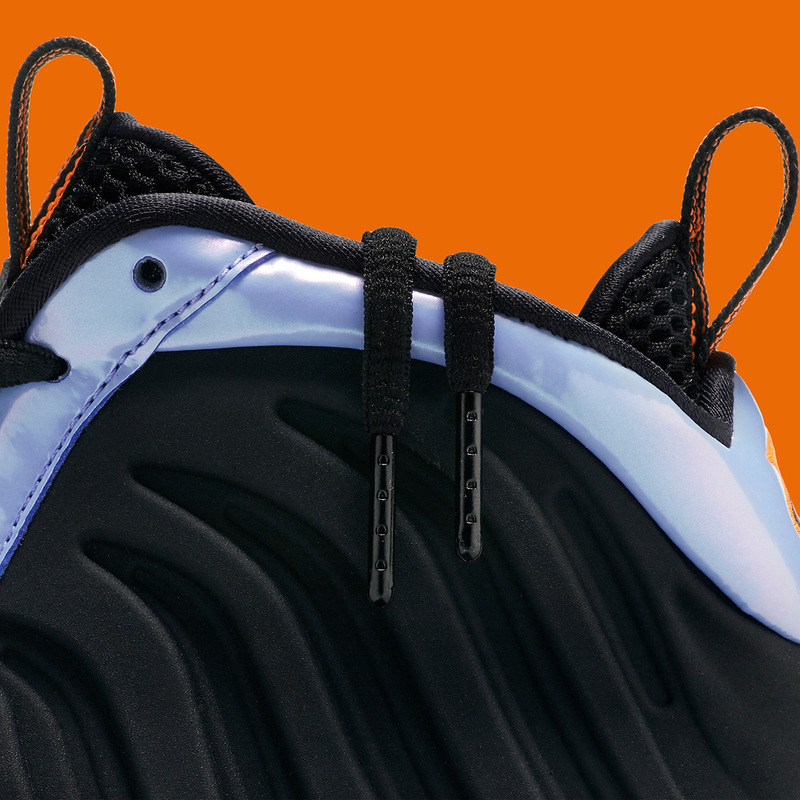 These are set to hit stores on September 1st, so enjoy a detailed look below.